Juan Andrés Ravell is the Creative Vice-President of Pop! Media Content, and for over a decade, he has been working alongside his partner Oswaldo Graziani focusing on political satire content for television and web, with a team of A+ Venezuelan young creatives and producers. 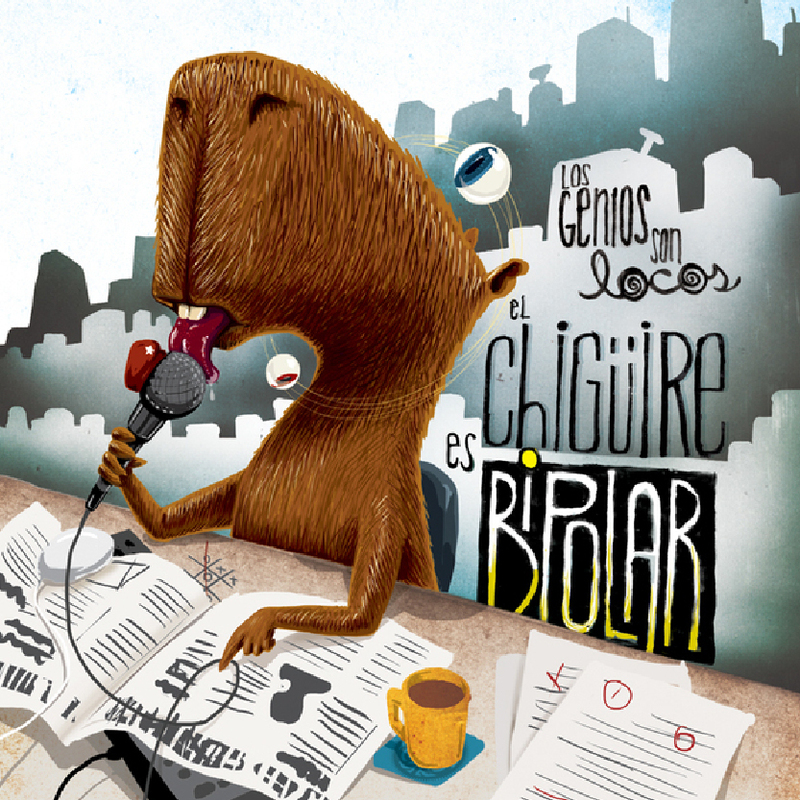 Among other works, he is the founding editor of Venezuelan fake news site “El Chigüire Bipolar,” the animated web series “Isla Presidencial,” and “Heads Of Space” for Univision-Fusion.